You know that feeling of pride and support you get while cheering on our athletes during the Olympics? You want them to succeed not just for their country, but also for themselves, knowing how hard they've worked to get to that level of competition. Imagine feeling that same kind of support in your own career? It's happening at some employers across Canada - and with the help of many of the same Olympians who have been inspiring their fellow Canadians for years. Morneau Shepell is leveraging its sponsorship of the Canadian Olympic Team through a new employee engagement program called "Getting to Your Gold." Participating employers are teamed up with a Canadian Olympic athlete who becomes their workplace health ambassador. "We recognized that motivating behaviour change is challenging," said Tricia Doyle, director, marketing and brand integration, at Morneau Shepell. "Connecting co-workers and amazing Olympic athletes through an engagement program will help propel its success." Providing mental health support or workplace mental health training is something Morneau Shepell does for employers every day. "It felt like a really exciting synergy and something that hasn't been done before," Doyle said. The program includes an a online portal, with software powered by CoreHealth Technologies, that is Olympic themed including features such as gamification, leaderboards, blogs to challenge colleagues and virtual relationship blogs and webinars featuring Olympic athletes. Essentially, the program personalizes the Olympic athletes' conversations with employees, while also enabling the use of other components found in wellness programs such as education, team challenges and a personal daily challenge. Social media is a key component: Olympic athletes communicate via Twitter, video and other channels, allowing employees to track their training programs and prepare activities so they feel like they are right there with them, which is incredibly inspiring. Through the program, employees will be challenged to be more active during work hours, including hosting walking meetings instead of sitting around a table, or going for a walk or run at lunch. The program provides team motivation, with a friendly, competitive spirit. 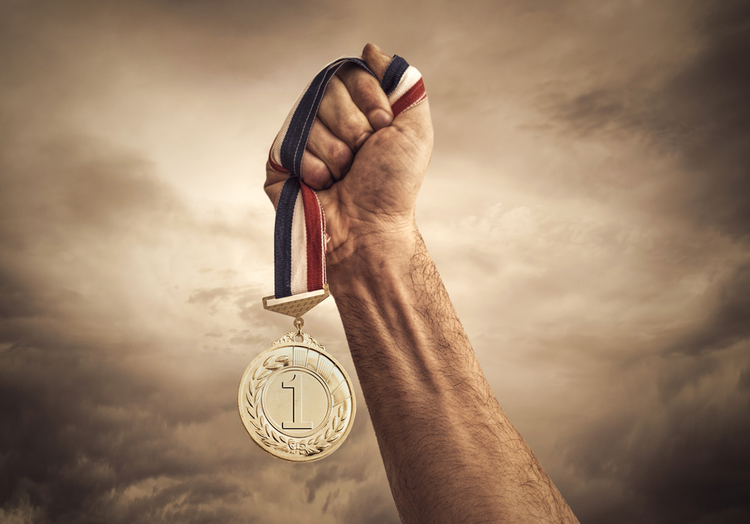 "Getting to your Gold offers a two-way support model: Employees will cheer on their Olympic athlete, while the athlete will provide encouragement and 'coaching' for employees to reach their wellness goals," said Paula Allen, vice president, research and integrative solutions at Morneau Shepell. "Everyday Canadians, just as athletes, are on a personal journey to attain their personal best." Athletes have their own Olympic journey, said Allen, which often includes juggling school, training and family life. "The program helps to remind us that Olympic athletes are people, and everyday people can be superhuman!" Allen said. The program has been well received to date, which is not surprising given the increased attention and acceptance around mental health issues, thanks in part to the work by former Olympian Clara Hughes, among others. Studies show one in five Canadians have mental health conditions at any given period of time and one in three indicate they have experienced some type of mental health issue in the past. The key is access to positive care, said Allen. "Recovery happens more quickly for people who seek professional support," she said. Workplace health is also important to maintain and increase productivity. Mental health conditions, if not addressed, can be the top cost drivers and productivity drains. The Morneau Shepell program's success will be measured through employee engagement and the achievement of wellness goals. The company also believes it has a corporate social responsibility to support its athletes, both financially and emotionally, as they prepare to represent Canada at the Olympics. Laura Putnam, a workplace wellness engagement specialist and author of Workplace Wellness that Works: 10 Steps to Infuse Well-Being and Vitality into Any Organization, loves the idea of a program based around Olympic athletes. "It is contemporary, relevant and focuses on the here and now. All of us want to be at the top of our game, just like these athletes," Putnam said. One of the strongest engagement features of the program, according to Putman, is the social aspect, where participants connect with each other, their teams and with the athletes. In particular, getting feedback from the athletes is highly engaging, she said. The autonomy also enables people to choose their own goals and focus, building competency and skills such as goal setting. Meanwhile, the purpose aspect also allows employees to relate to the experience the athletes are having. "Meaningful purpose means people are likely to engage," Putnam said. The other benefit: "It's fun," Putnam said. 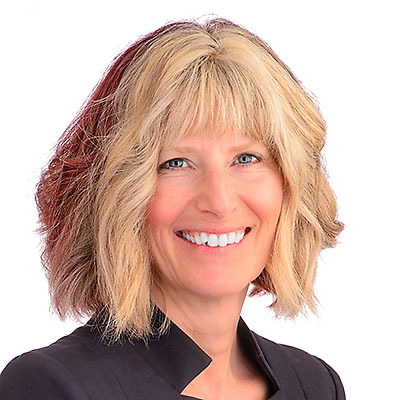 Anne-Marie Kirby, as Founder and CEO of CoreHealth Technologies, is at the forefront of health and wellness innovation, and develops sophisticated technology platform for organizations.